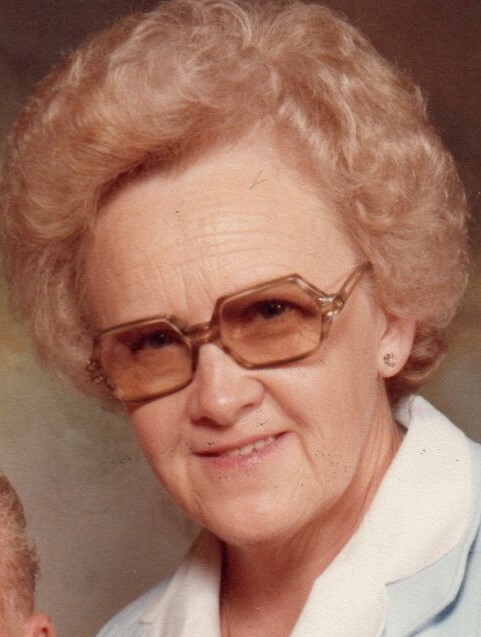 Mollie “Lucile” Barrett, 89, of Fayetteville, Tn. Passed away Wednesday, April 10, 2019 at Alive Hospice in Murfreesboro, Tn. Mrs. Barrett was preceded in death by her parents, Wiley and Lexie Finley; husband of 56 years, James Barrett; Sisters, Whyte Hudgins and Cledie Miller; brothers, Mack, Tom, Charlie, Delaney and Fred Finley; sons-in-law, Gregory Ward and William (Bill) Patterson; and beloved special niece, Patricia Mannon. Mrs. Barrett was retired from the family owned business, Bill’s Liquor Store. She was a long time member and officer of the American Legion and VFW Auxiliary.